Timers are a must-have kitchen gadget and why not add some fun to this useful tool for the baker. 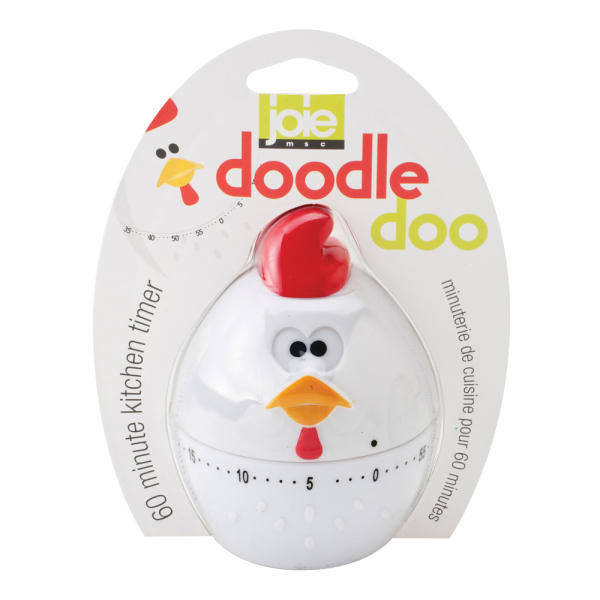 The Doodle Doo Kitchen timer is a 60 minute mechanical timer. 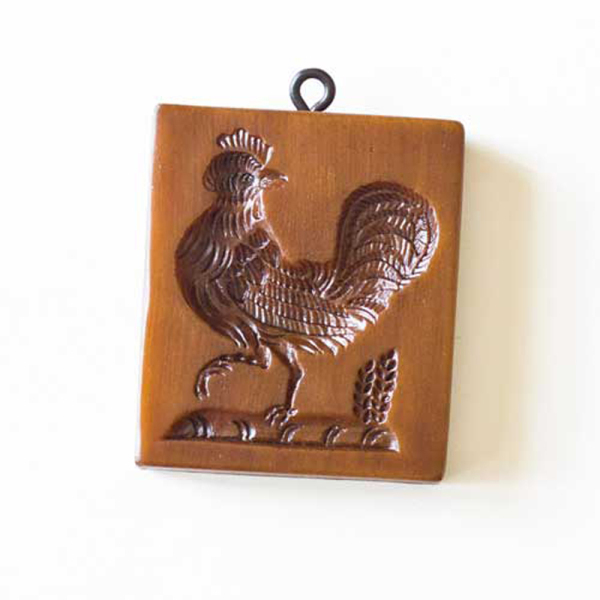 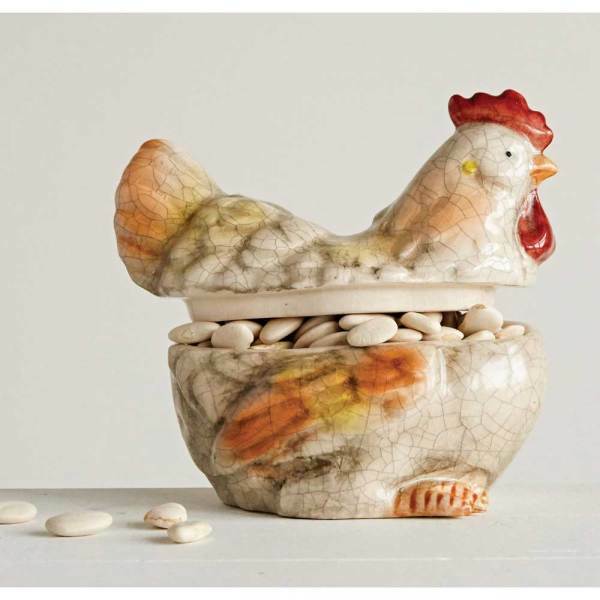 A sweet timer that will bring a smile to any lover of roosters or kitchen wit!